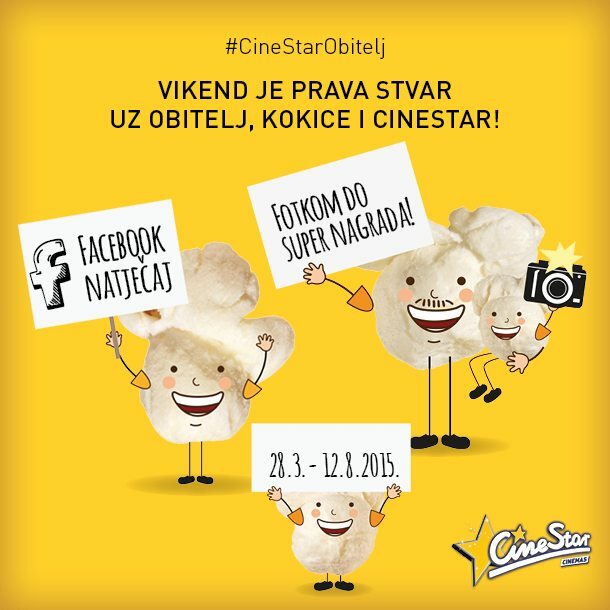 We started our cooperation with Blitz CineStar with creative communication of CineStar’s Family Weekend offer and Facebook contest. 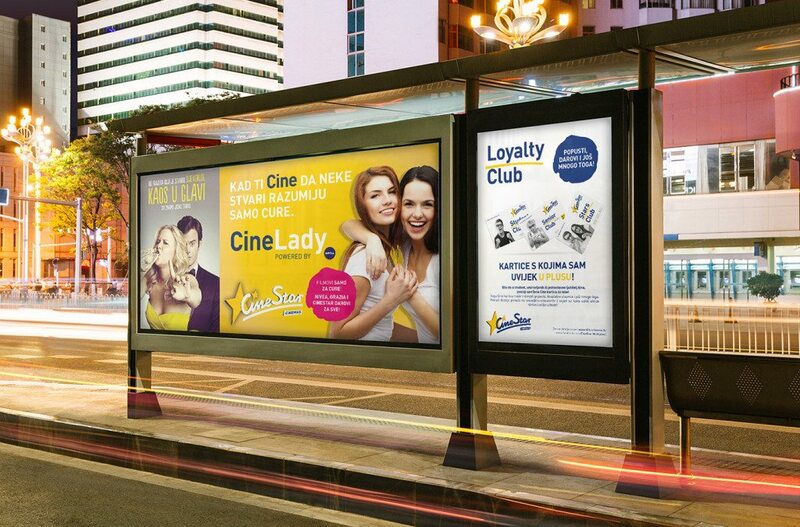 Later on, we continued with a new overall communication concept and visual standardisation for CineStar and it’s sub brands, applicable in all regional markets. 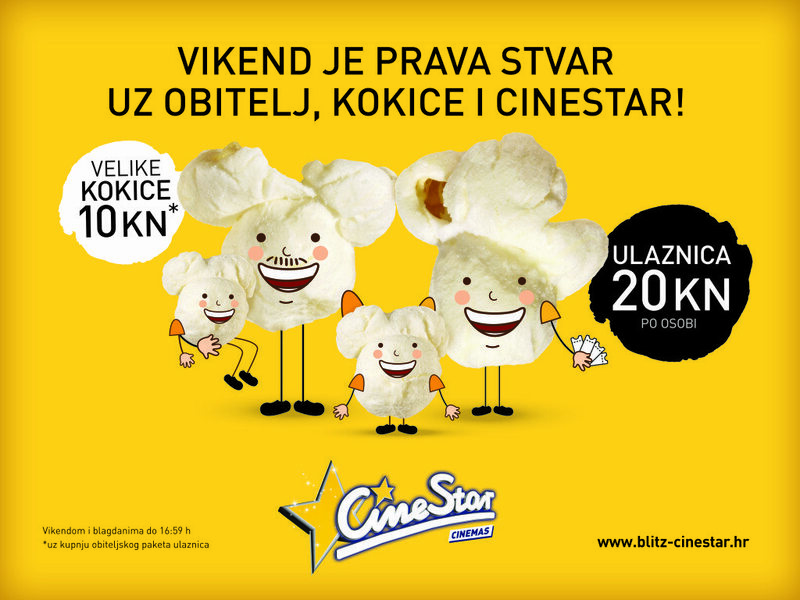 Along with cheaper tickets, CineStar family packages also include great deals on popcorn. 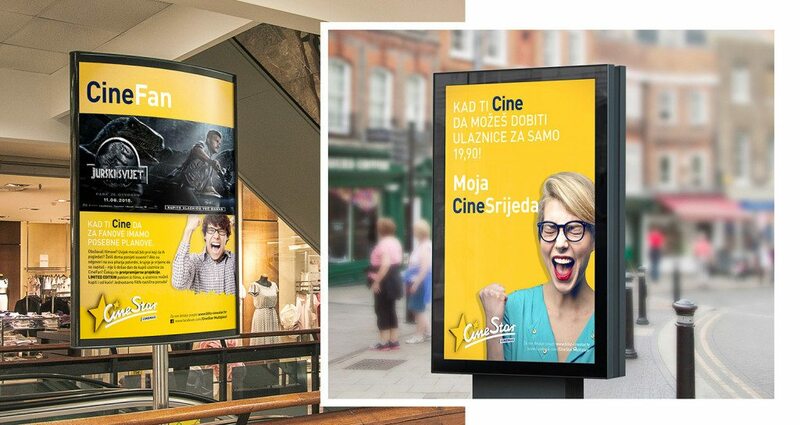 Since families were obviously our target audience, we made popcorn photos come to life and created CineStar popcorn family! 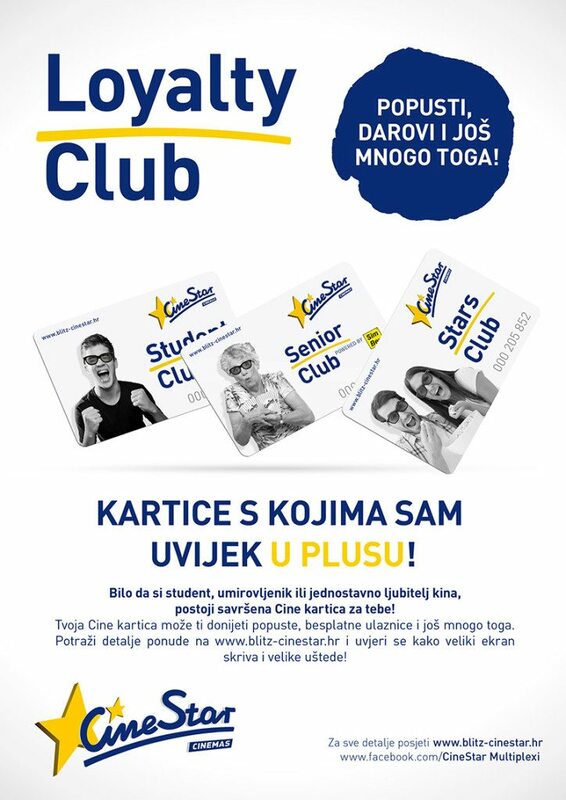 Our client immediately fell in love with the simple design and the over-the-top cute visual, and decided it was the perfect solution for Croatian and Bosnian TV and radio commercials, web banners, print ads and posters. And, of course – the big screen! 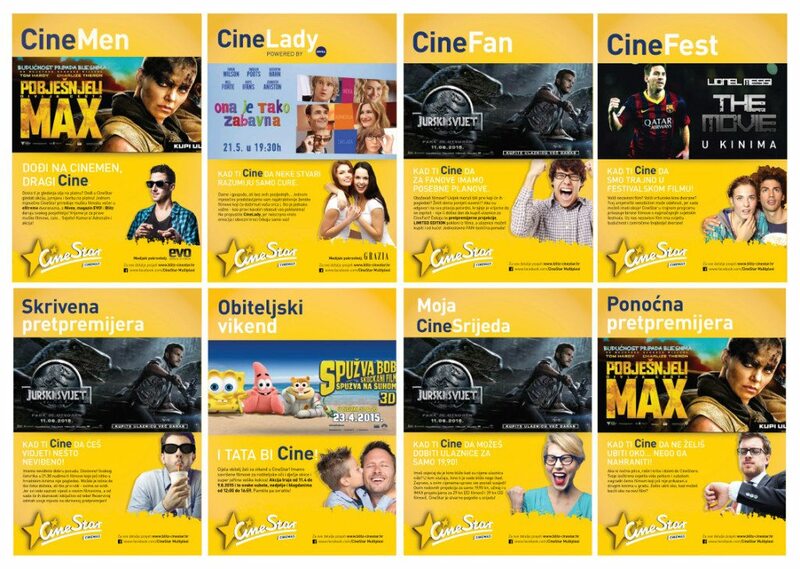 Blitz-Cinestar has established a network of top notch cinemas with widest array of advanced technologies, movie programs and additional services. The only thing missing was a consistent brand image. 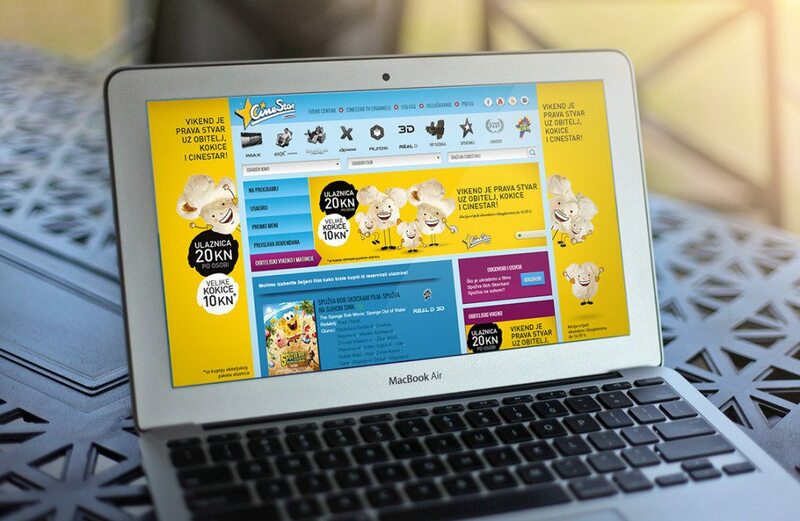 With attention to detail and overall feel of the brand, we created an all entailing visual and verbal narrative which tells a story of a fun place which inspires laughter, new ideas and fun. 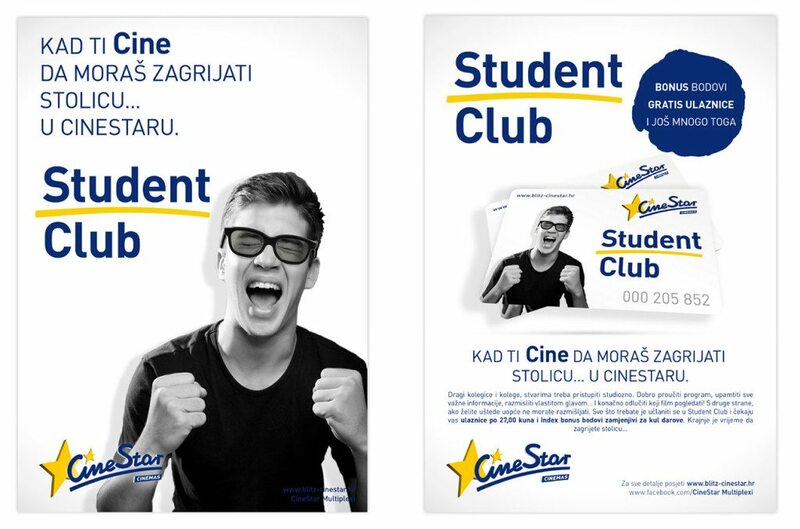 The main motif in new branding strategy was the word „Cine“ which is an integral part of all CineStar services, and which is used in everyday Croatian to express when something „dawns“ on you. 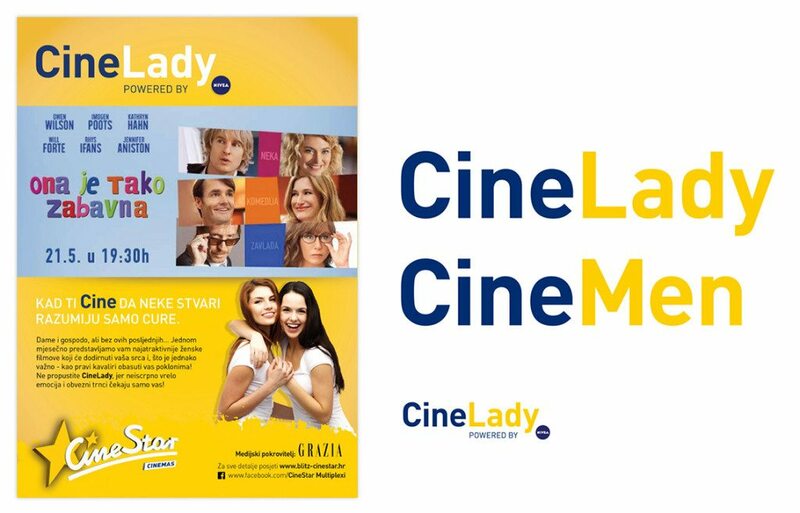 CineStar thus became a place of everyday „revelations“ for cinema fans – the place where they’ll discover new things and enjoy new cinematic experiences. And the visual elements carried the story to its climax – with bright colors, quirky visuals and elegant typography, CineStar has never been so much fun!